Nowadays, cellulite is one of the biggest skin problems for women in the world. Although at the beginning of the 20th century, the appearance of cellulite on the buttocks and thighs was perceived by men as an integral element of female sexuality. In our time, orange skin has become a formidable enemy of women's beauty. Of course, this happened not without the participation of the media loudly shouting about the blatant unattractiveness of cellulite and advertising the miraculous means of getting rid of cellulite once and forever. #1. Only overweight people can have cellulite. Slim people can also have cellulite. Hormonal background and genes play an important role in its appearance. #2. If you lose weight, you will get rid of cellulite. Of course, losing weight can reduce this problem, but it will not eliminate it. #3. 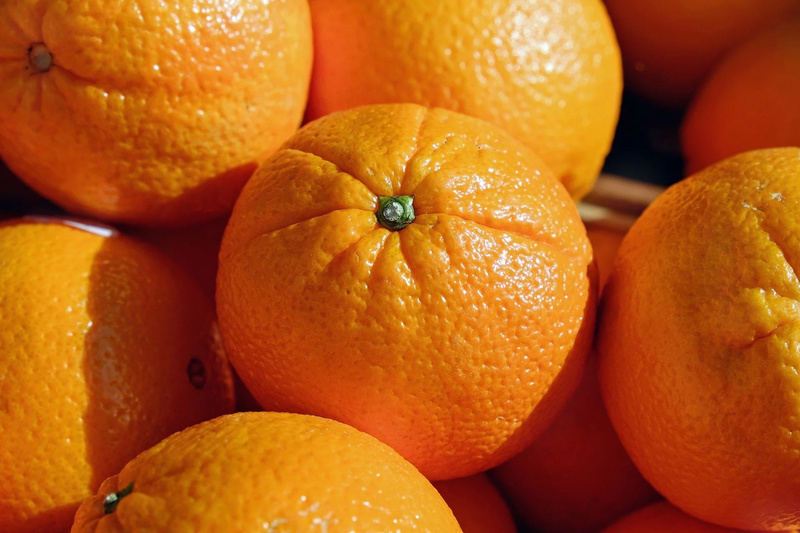 There is a cause of cellulite appearing. There can be a lot of causes, but some people just have this problem without any cause. #4. There are no ways to get rid of it. There is a solution- Cellfina. This procedure can make you get rid of cellulite up to three years. #5. Only adults can have cellulite. 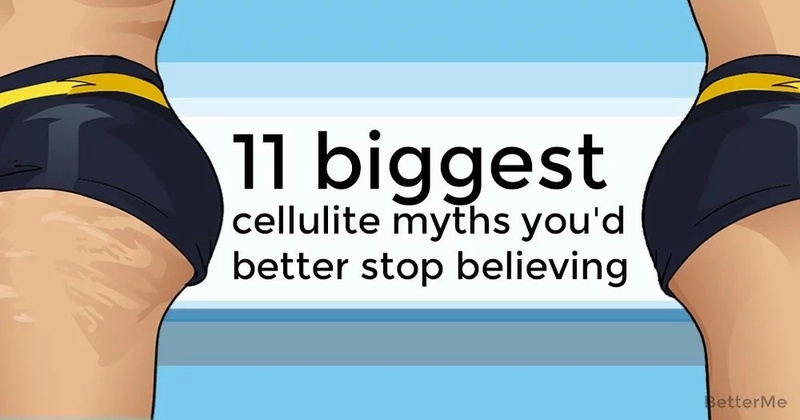 This is another myth about cellulite. Even teenagers can have it. #6. Sun rays reduce cellulite. This is not true. They can make it less visible and nothing more. #7. 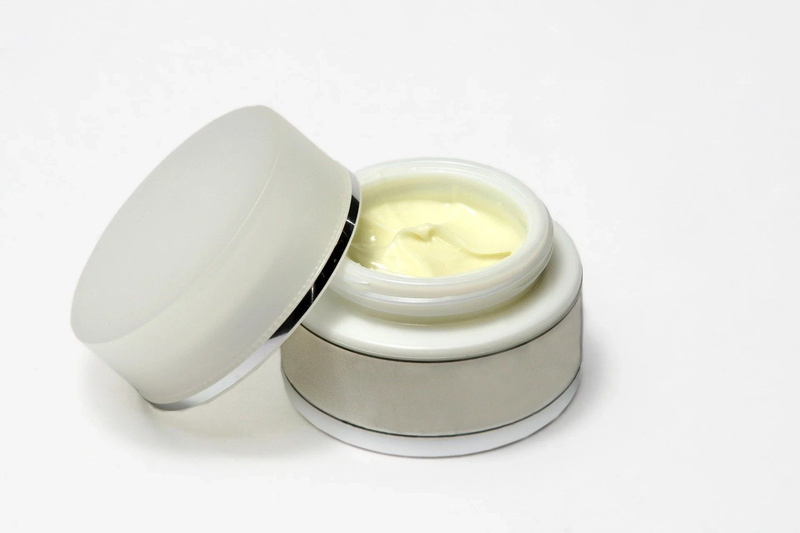 Anti-cellulite creams and serums can remove cellulite. Do not believe this, these creams can strengthen your skin, but you will not get rid of cellulite. #8. There is one kind of cellulite. Experts state that there are at least two types of cellulite- dimpled and rippled. You need to use different ways of treatment for them. #9. All lumps and bumps are cellulite. This is also not true. True cellulite leads to nodules and indentations under the skin. #10. Only few women face this problem. About 90% of women have this problem. #11. Cellulite is only a female problem. Everybody has believed this myth for many years, but now it has already been proved that men can also face this problem.